Order your copy of The Market for Neurotechnology for the special price of $2495 (single-reader license). Report is delivered electronically in PDF format. Single-reader license applies if there is only person reading the report. You are allowed to make one hard copy but you may not show the report in print or electronic format to anyone else, otherwise, multi-reader license applies. Multi-reader license allows you to make up to 5 (for the 2-5 reader license) or 10 (for the 6-10 reader license) hard copies per license or to distribute electronic copies to that many individuals within your company or arganization. 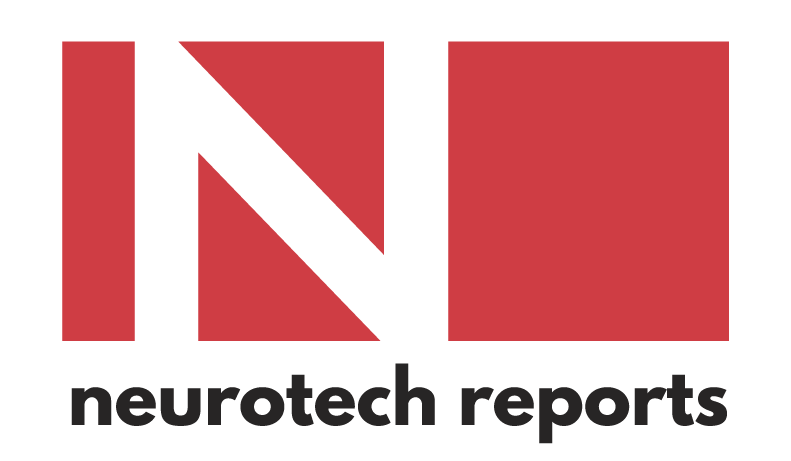 You may quote or extract no more than 100 words and one chart without the permission of Neurotech Reports.